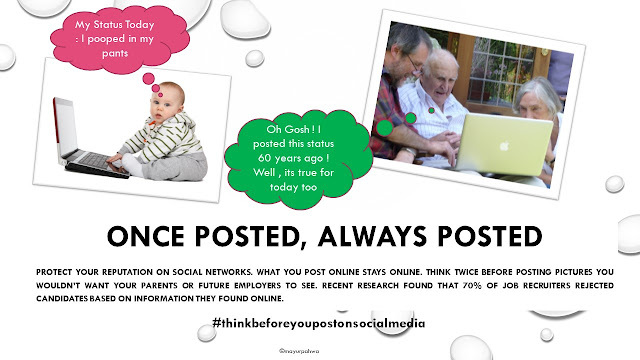 What are your thoughts on sharing personal information on social media? Share your comments in the comments section below. Download the poster for FREE from the downloads section.